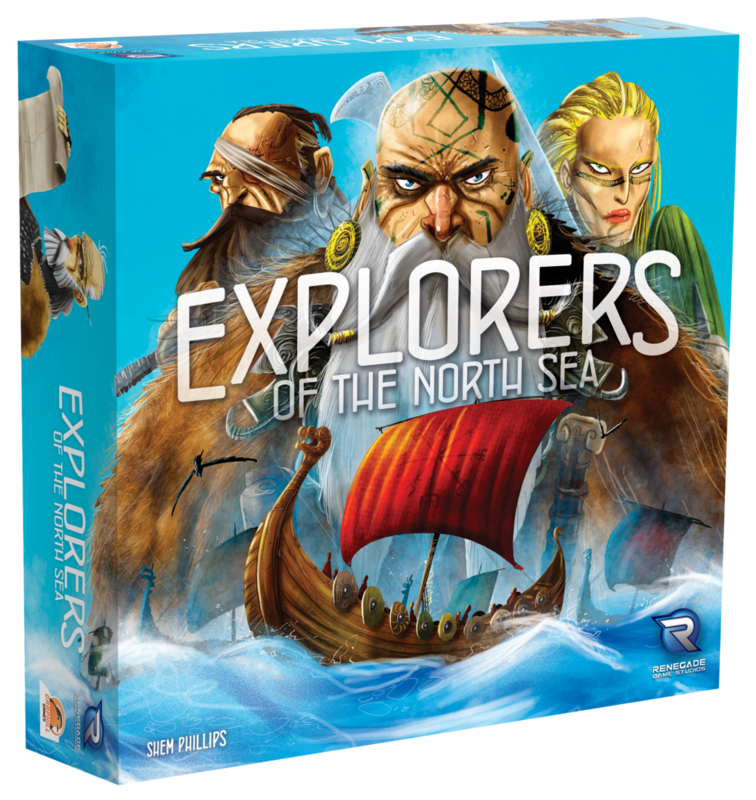 ​​​​Explorers of the North Sea is set in the latter years of the Viking Age. 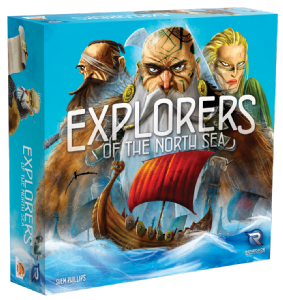 As ambitious sea captains, players seek out new lands to settle and control. They will need to transport their crew among the newly discovered islands to capture livestock, construct outposts and fulfill various other goals. So ready the longships, there are new horizons to explore!